Some of you, depending on your age, will remember a time not so long ago, in which video games were pixely characters with limited game capability. In the 70´s the first video game console was released. Now, almost 50 years later graphics have improved immensely. Game Characters have become more defined and the different worlds the characters explore or live in have expanded and become more elaborate. But now, VR has taken the players one step further. The players are not limited to a character running around on a tiny screen being moved around by a handheld controller. Now, with virtual reality the player can become its own character, just like an actor can play pretend and be someone else, so can the player immerse himself or herself in a complete different world. Virtual reality lets you do that. It is a computer generated simulation of a three-dimensional image or environment. All you need to do is place an electronic, headset/goggles/helmet that tricks your brain into thinking it is somewhere else. For Virtual reality to work, and not just be a 3D movie, the headset needs to track the players head motion and eye movement. It also needs to have sensory stimulation (sound and tactile features) and virtual interactivity (walking/fighting/movement). VR is an optical illusion that changes your perception of what is real and what isn’t. It is a full immersion computer generated program that allows you to experience a different reality, a.k.a Virtual Reality. 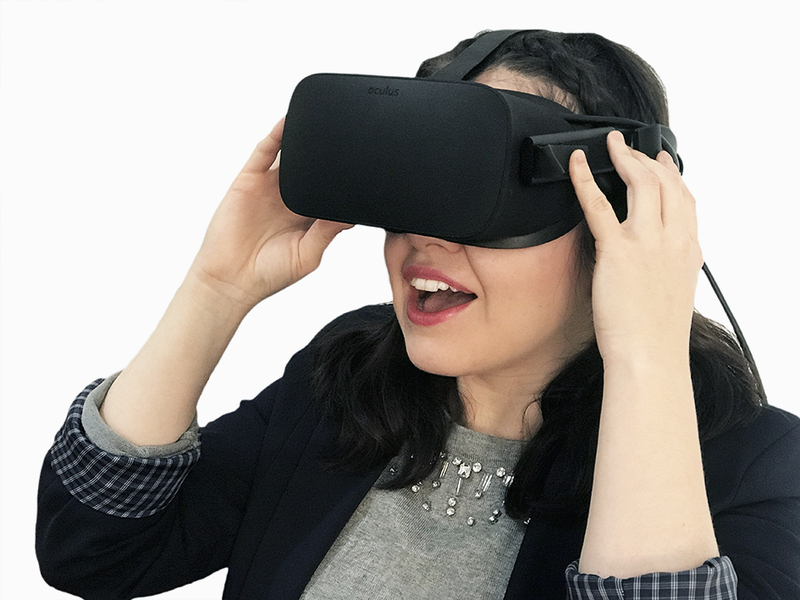 With VR you can experience countless scenarios, from exploring the Egyptian ruins, to shooting enemy soldiers, fighting zombies, piloting a plane and experiencing the Olympics or the super bowl live (Streaming) all from the comfort of your own home.